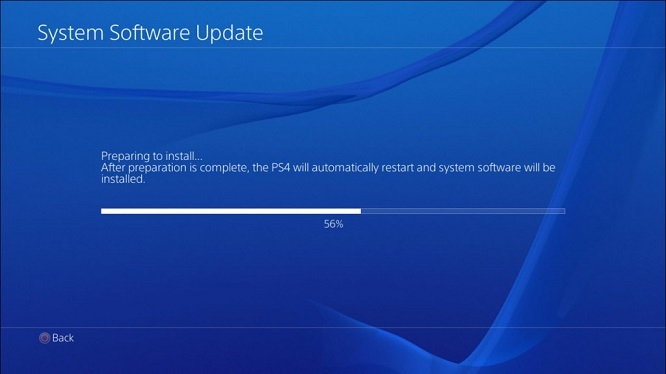 Sony has rolled out a new firmware update for the PS4 with PS4 firmware 2.57. It’s another small updates and as usual, brings nothing new or anything at all, except for that “System Stability Update”. Thankfully, this was not a mandatory update, meaning, you will still be able to access PSN and other online stuff with your PS4. So its’s up to you if you want to download and install the update. This seems to be a trend with Sony, releasing small updates from time to time instead of waiting for a big update to include all the new features and updates in one go. You can download and install the update by going to Settings > System Software Update.